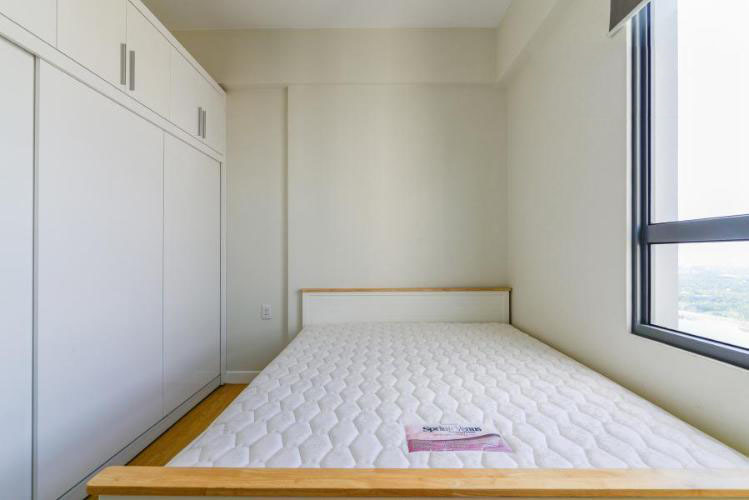 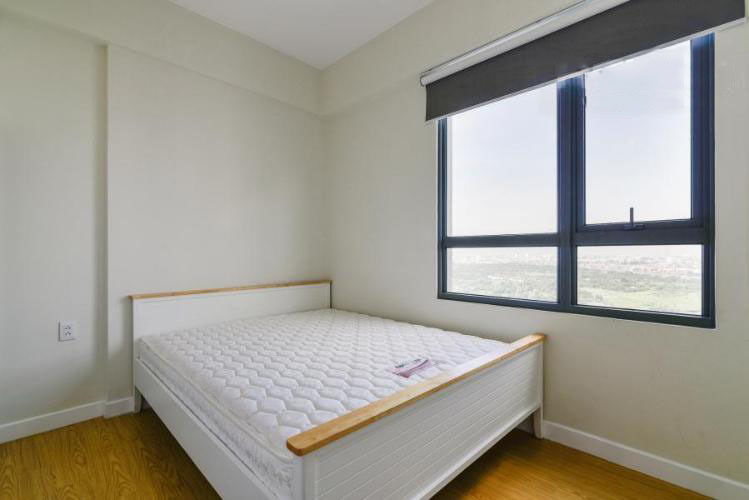 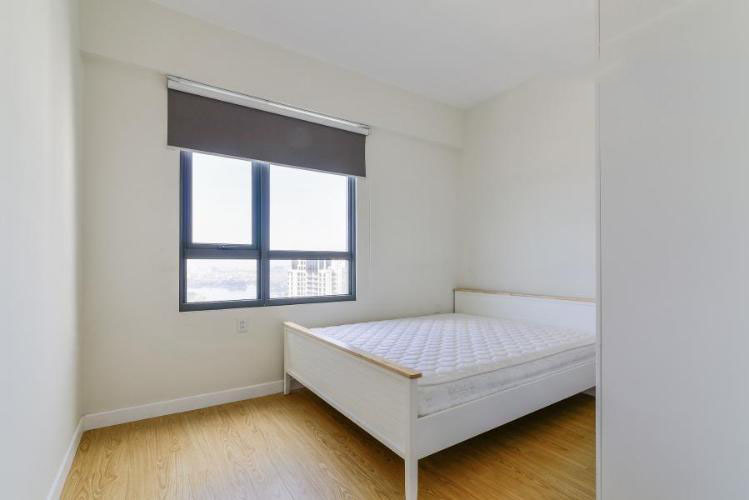 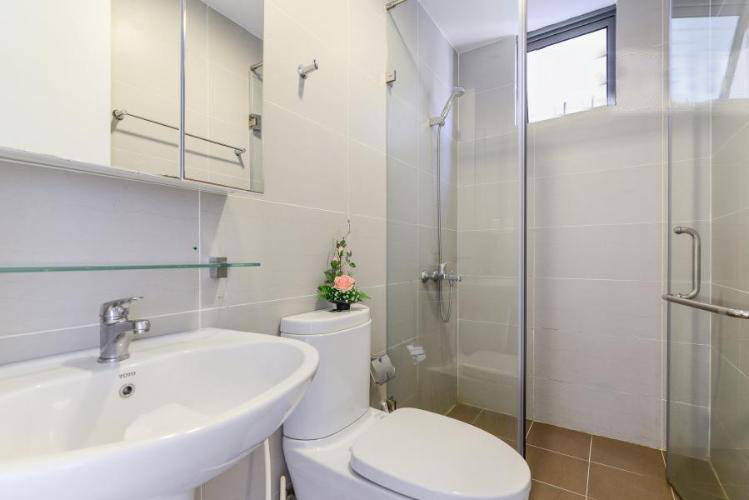 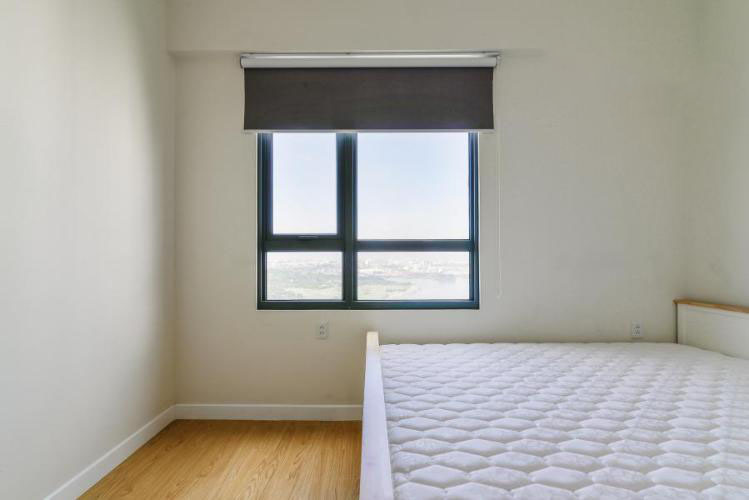 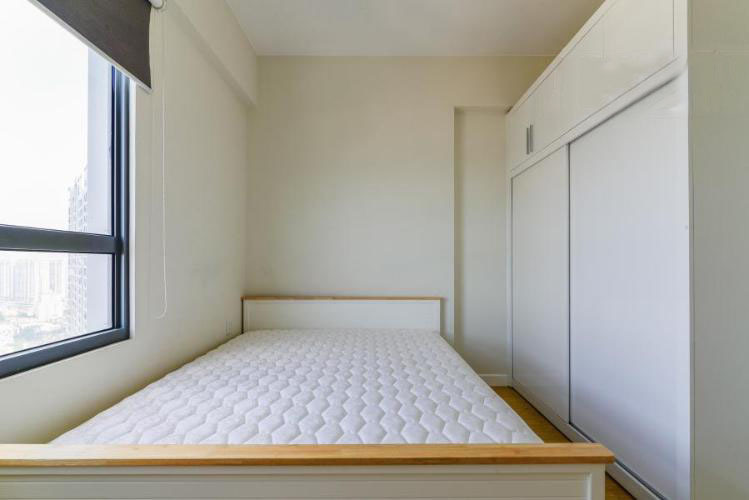 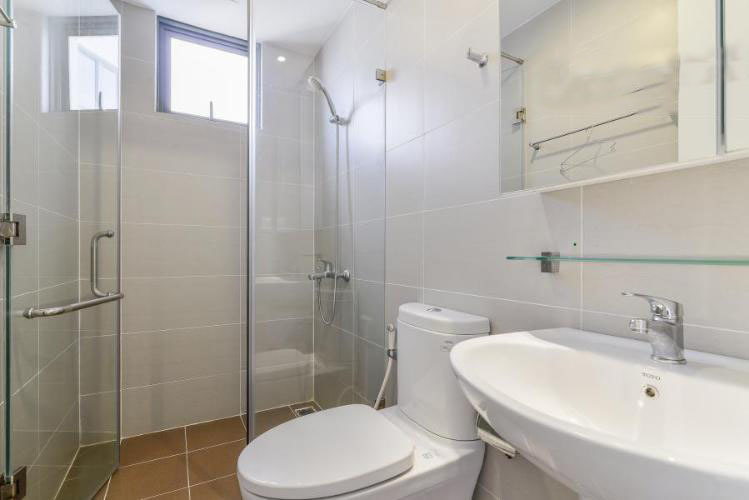 This cozy 2-bedroom apartment for rent, with a reasonable allocation of used area, well-built rooms, large glass doors are arranged to provide a spacious and airy living space. 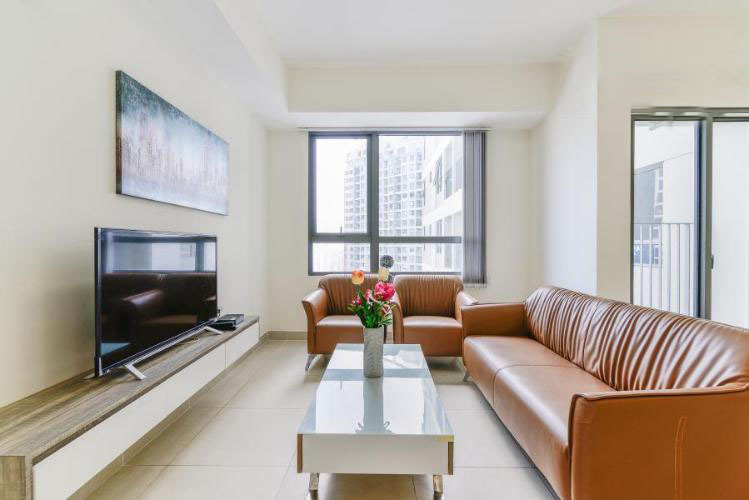 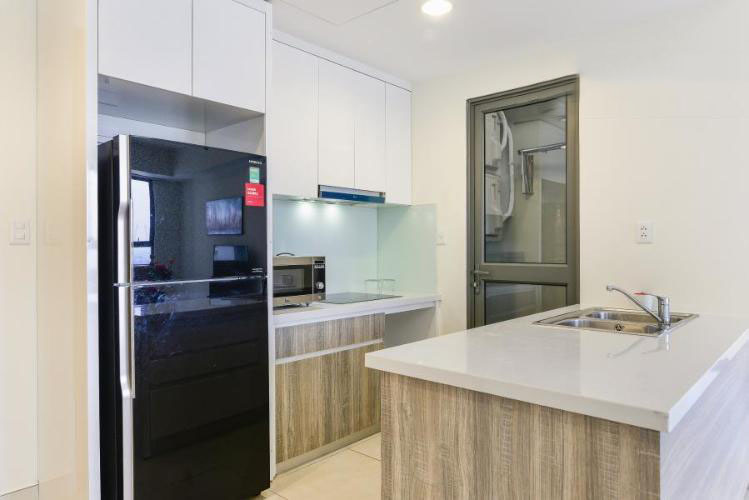 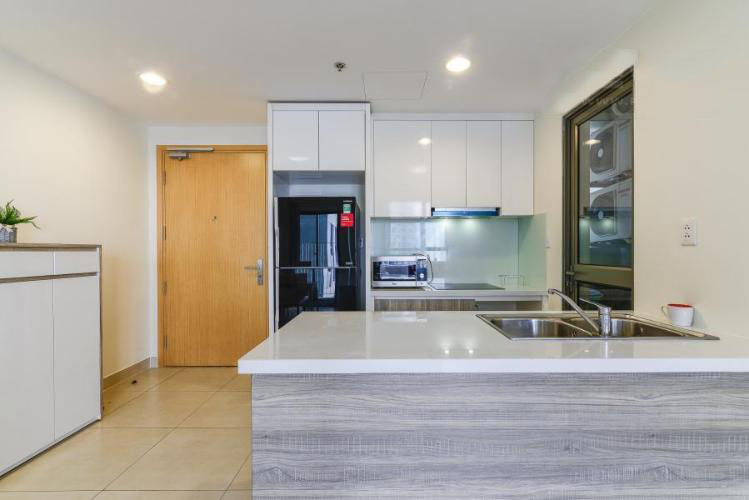 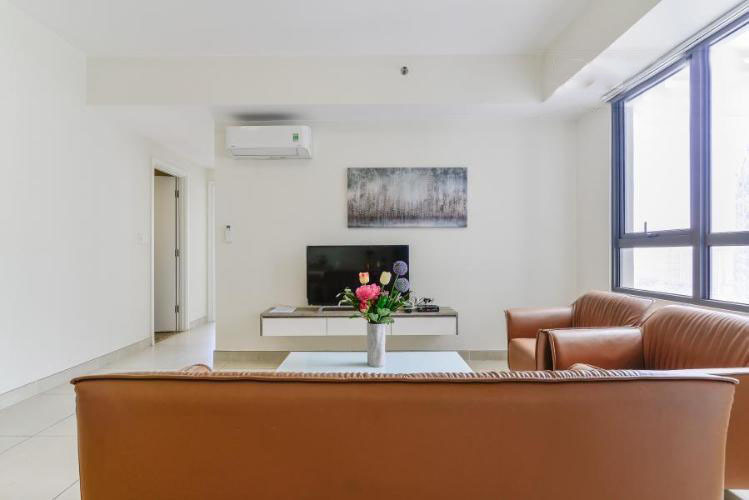 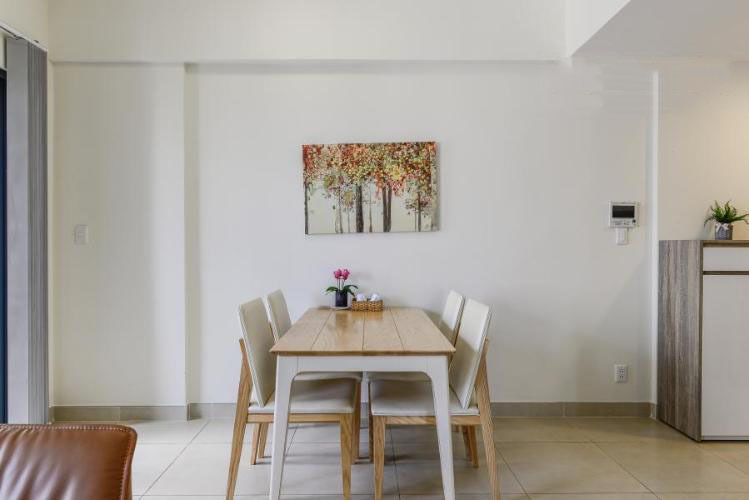 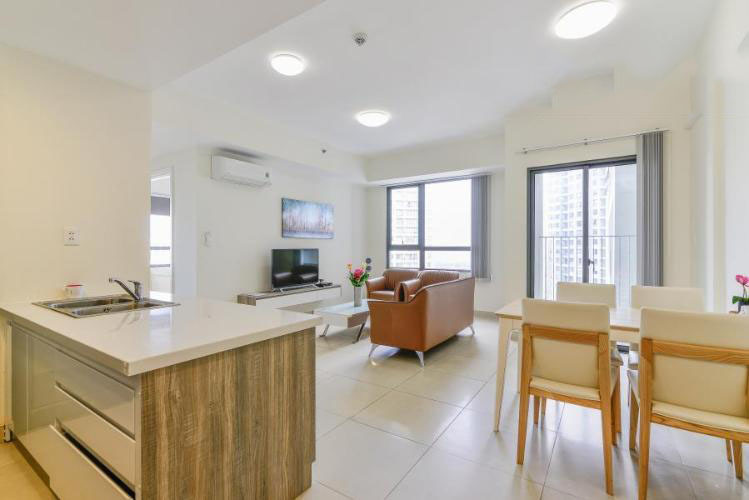 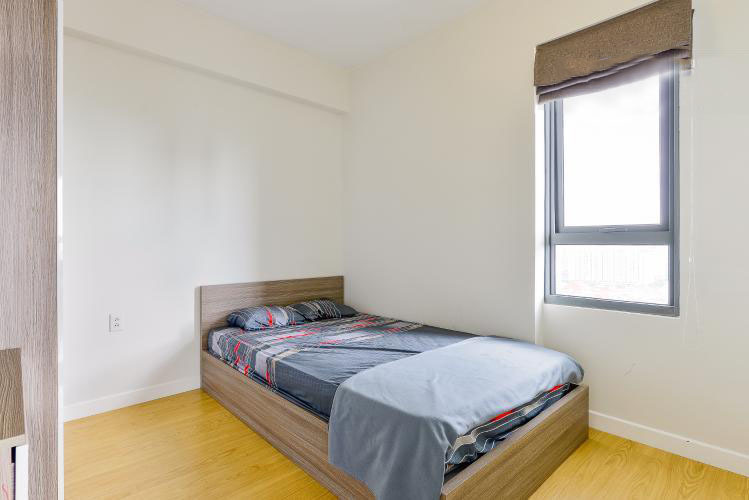 2 bedrooms lined with high quality wood ensure long-term durability, living room is opposite the kitchen, creating convenience for the apartment, bringing a spacious living space. 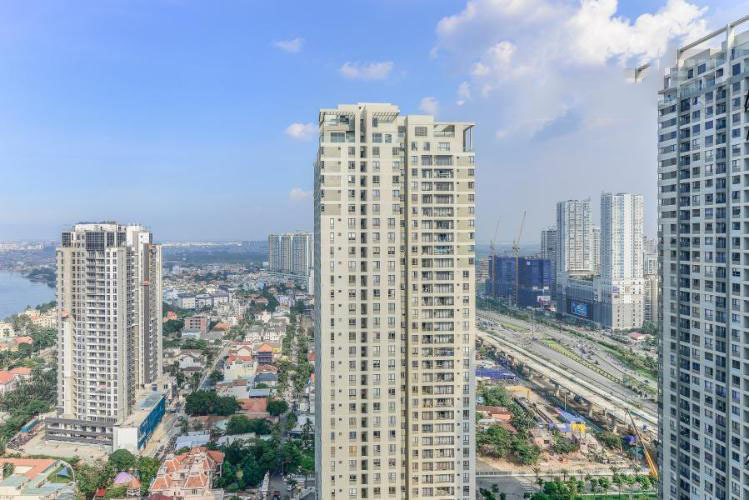 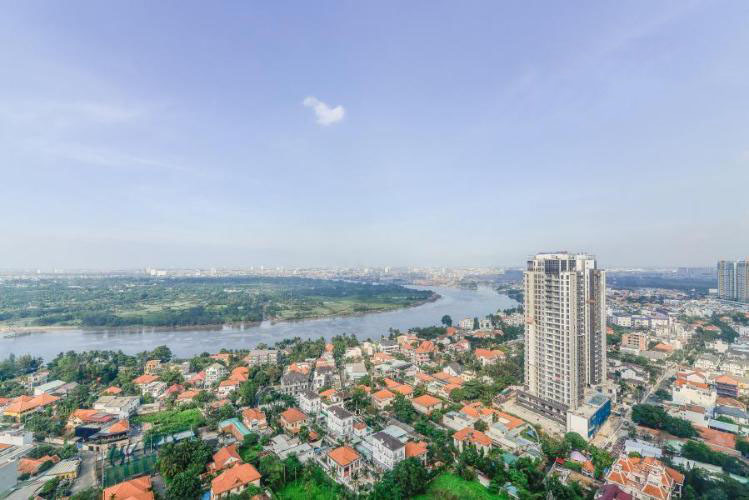 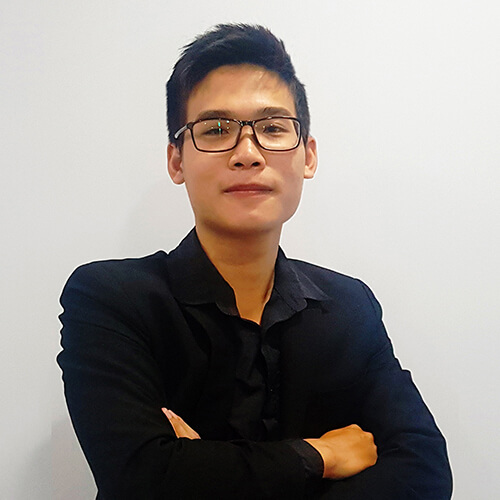 Masteri Thao Dien is one of the outstanding projects in District 2 thanks to the beautiful location, the Hanoi Highway, the Metro line, and the design of many green areas and various internal utilities. 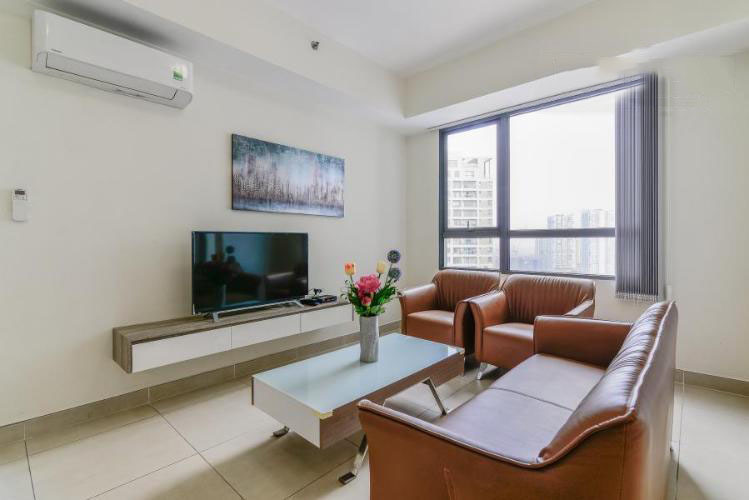 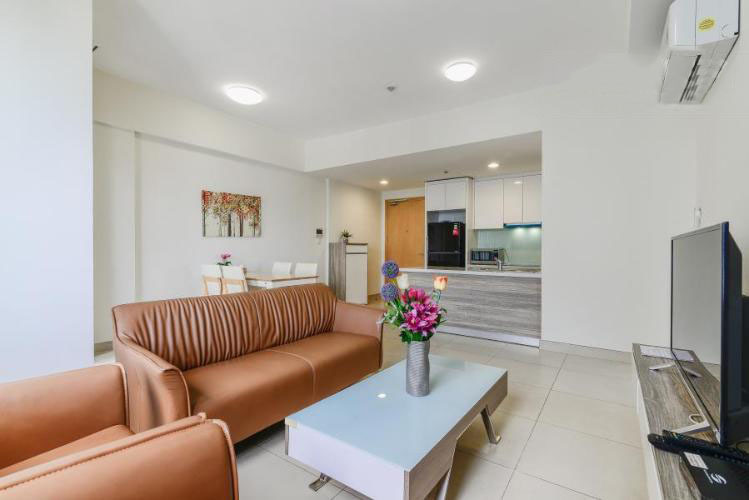 Masteri apartments promise an ideal destination for those who are looking for a long-term retreat or want to invest in a rental.